Evan Kim is one of the most in-demand tattoo artists in New York, thanks to a glamourous list of celebrity clientele which includes Brooklyn Beckham and Frank Ocean. He’s famed for his minimalist, fineline tattoos in black and grey. This is a new style of delicate, intricate graphic art which appeals to the instagram generation. 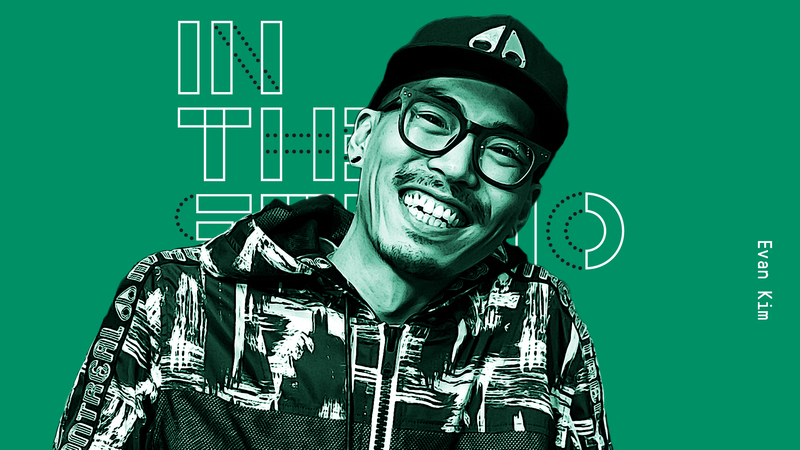 Evan’s joined by hip hop artist, documentary-maker and fellow Korean American, Jaeki Cho, in his new studio just a few blocks from the Empire State Building. He’s about to start a fiendishly difficult task – creating a design which incorporates elements of Japanese anime, mythology and magic – but it has to be small enough to fit on the client’s upper arm. We follow Evan as he works on the tricky design and then the even trickier application. One slip could ruin those perfect circles and lines. Along the way, Evan shares with us his passion for tattoo design history – on his self-built shelves there’s an entire library of books – from traditional American sailor jerry works to Japanese tattoo master Horiyoshi III. But it’s not just a question of beautifying the body, Evan tries to take meaning from his clients’ stories and incorporate them into his designs.